Home / News / Pres. 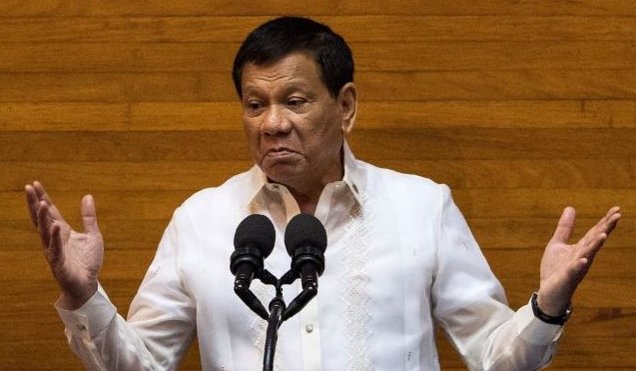 Duterte on ABS-CBN Franchise Renewal: ""If I had my way, I would not give it back to you!" Pres. 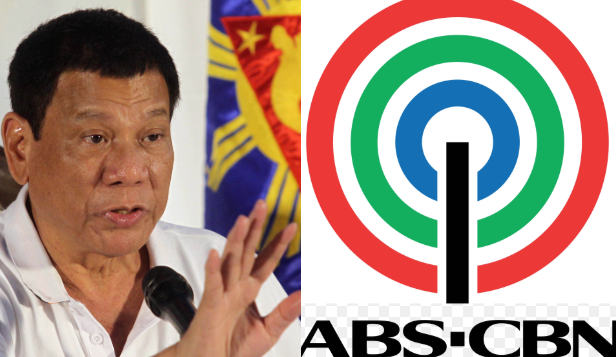 Duterte on ABS-CBN Franchise Renewal: ""If I had my way, I would not give it back to you!" On Friday, August 3 2018, President Rodrigo Duterte in a discourse amid the opening of a drug rehabilitation facility in Malaybalay City, Bukidnon, promised to "never intervene" in ABS-CBN's franchise renewal, however said he won't hand it back to the network in the event that he had his way. Speaking before his audience in Bukidnon, President Duterte said he was only sending the media giant's representative away, focusing on the fact that he has no plans of interceding in its franchise renewal. Likewise, the President added that he will not converse with the network at all, yet, will never mediate. But on the off chance that he had his direction, he won't give the renewal back to them. He however from time and again undermined to hinder the franchise renewal of ABS-CBN but never do so. 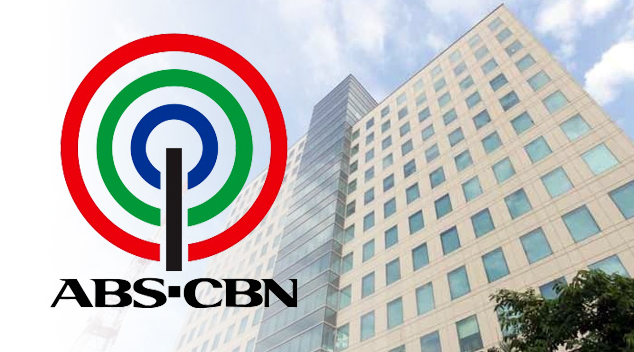 The President then made his vow that he would not intrude in Congress' procedure for ABS-CBN's franchise but admitted and emphasized that he personally does not want the broadcast company's franchise renewed because the network as per him are thieves and are duping small people. "If I had my way, I would not give it back to you. Magnanakaw kayo e. Niloloko ninyo yung mga maliliit. ", the President exclaimed.